Já temos mais uns Snacks para experimentar no fim de semana. Quem sabe, sozinhos enterrados no sofa ou com amigos no jardim, caso faça sol (ja ouvi dizer que sim). Ou até simplesmente para preencher aquele vaziozinho que dá no estômago de vez em quando. hum? A marca não conhecia até ouvir o Cesar Mourão falar maravilhas disto, fui pesquisar e surpreendeu-me pela diferença, para já. Pipocas e batatas fritas que fogem aos sabores tradicionais, de caramelo e churrasco. As pipocas, da TEN ACRE, aparecem com sabores a limão, morango, capuccino e até wasabi quem diria. As batatas também não se ficam atrás e conseguem surpreender quem já as experimentou. Existem na versão cebola e queijo, churrasco ou simplemente salgadas. Quem quiser experimentar, existem no Supermercado do El Corte Inglês e em algumas lojas Efeito Verde. Deixo o exerto da pagina onde falam sobre os seus produtos sem gluten. Searching for an entirely gluten free range of snacks to crunch on that also tastes great? Our range of Hand Cooked Crisps and Hand Picked Popcorn are all Gluten Free. 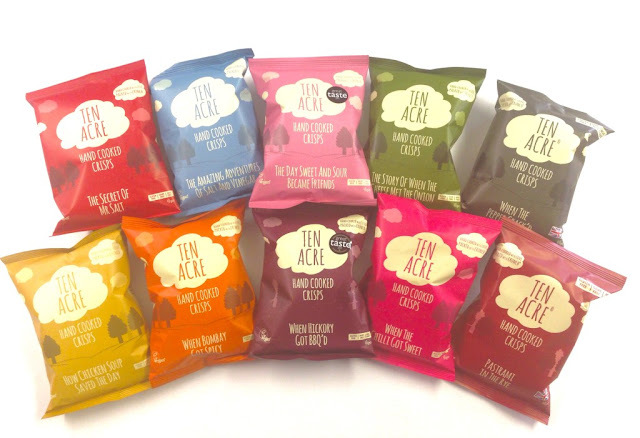 Here in Ten Acre, we work hard to make sure that each and every flavour in our tasty product range, meet our Free From Plus credentials, using only the best ingredients.This means that all of our crisps and popcorn are Gluten Free, Dairy Free and MSG Free. They are also Vegetarian and Vegan Society Approved, and Halal and Kosher certified; Plus great tasting! If you’re a crisp fan, our scrumptious flavours tick all of the boxes for a Gluten Free lifestyle. 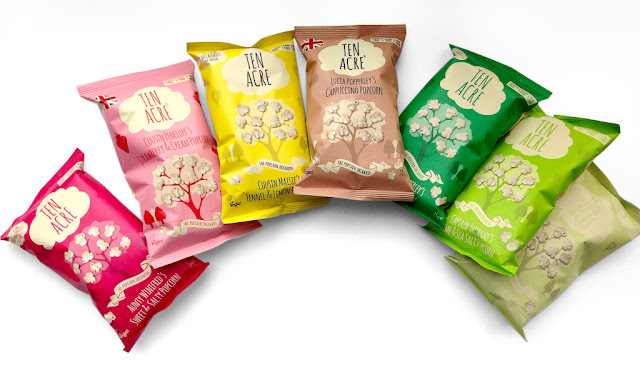 ‘When Hickory Got BBQ’d’ is a popular flavour to crunch on amongst many Gluten Free snackers – a common crisp flavour that often may contain Gluten in the ingredients, you can be certain that here in Ten Acre, the entire production is Gluten Free. Enjoy the herby ‘How Chicken Soup Saved the Day’ or the fusion of oriental flavours in our award-winning ‘The Day Sweet and Sour Became Friends’ all free from gluten. All of our flavours may be very different, however we ensure that each and individual crisp packet is packed with crunch, full of flavour and Hand Cooked with love!Popcorn enthusiast? Tickle your taste-buds with Ambrose Popperley’s Wasabi Popcorn. Enjoy the sweet and sour creamy taste with a hint of herby chive in Cornelius Popperley’s Sour Cream and Chive Popcorn or discover the delectable cappuccino flavour with a fabulous aroma that transports you all the way to Milan in Lucia Popperley’s Cappuccino Popcorn – all entirely Gluten Free of course! Now time for the technical part. As well as applying our Free From Plus credentials, each and every packet is inspected for quality and produced in the UK to the very highest of standards in a BRC approved factory. 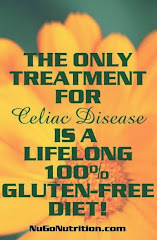 To ensure that we are aware of our customer’s desires and requirements, we work closely with a number of organisations including The International Gluten Free Certification Organisation, The British Retail Consortium (BRC) and many more. Whether you are Coeliac, gluten intolerant or you simply lead a Gluten Free lifestyle, whatever the reason we have delicious Gluten Free snacks for you to crunch, here at Ten Acre.